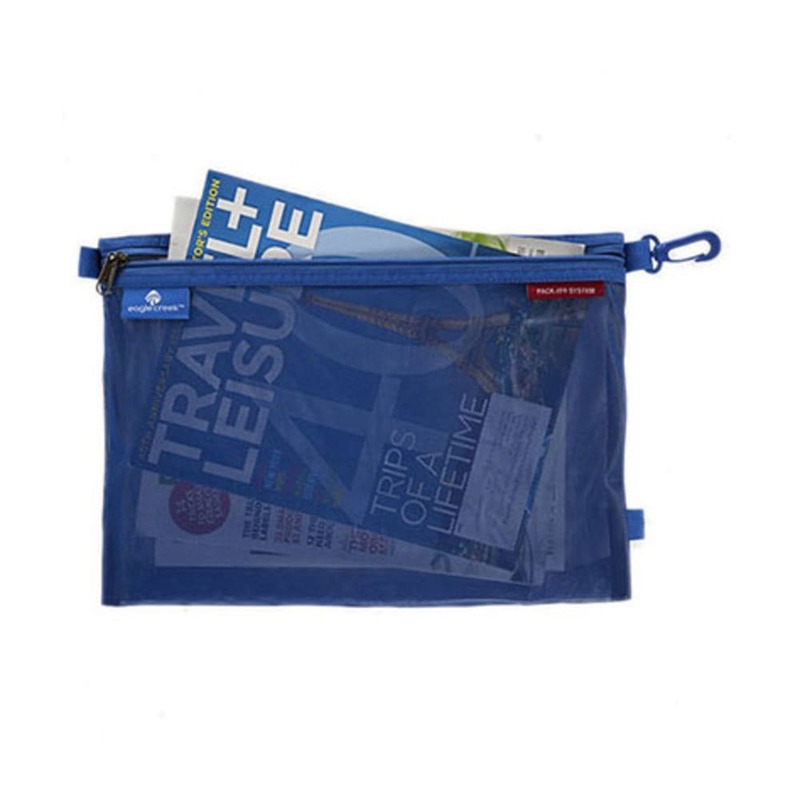 Staying organized when you travel gets a whole lot easier when you use an Eagle Creek Pack-It Sac. 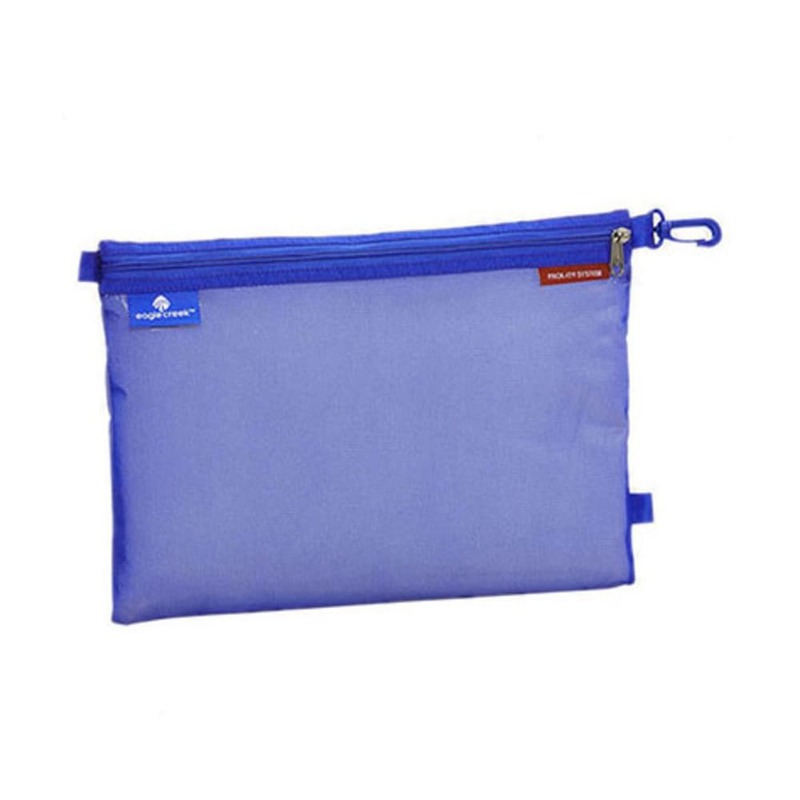 Great for small items like travel-size liquids or gels, electronic cords, a deck of cards, etc. Dimensions: 14 x 10 in.